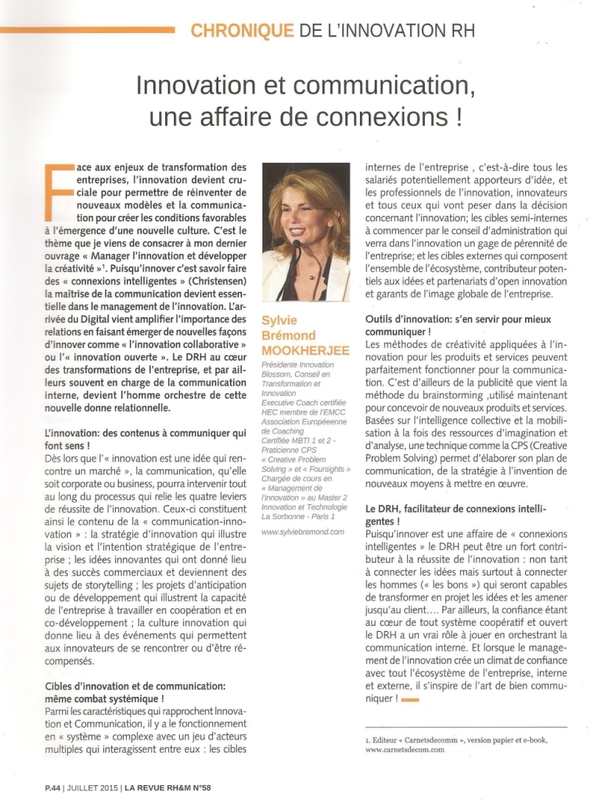 Innovation is also about relationships and human resources! 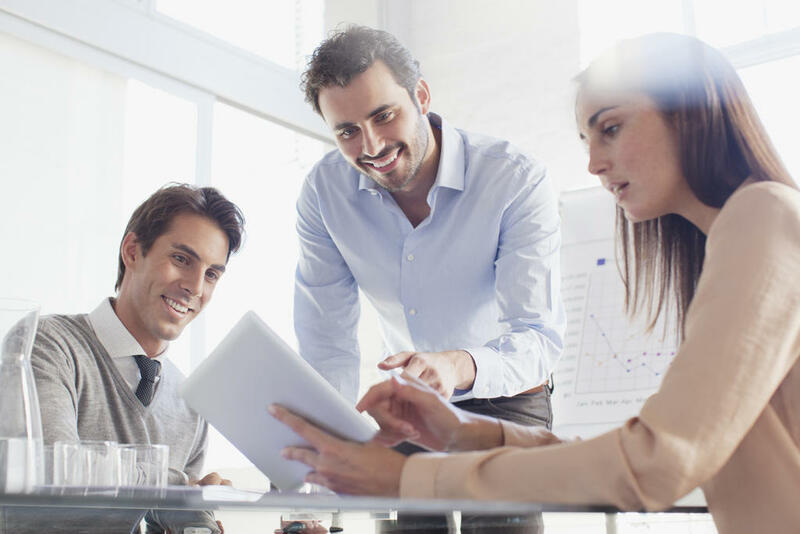 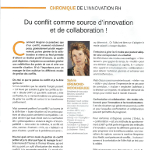 The 5 good reasons for HRD to take innovation and create an HR Innovation function. 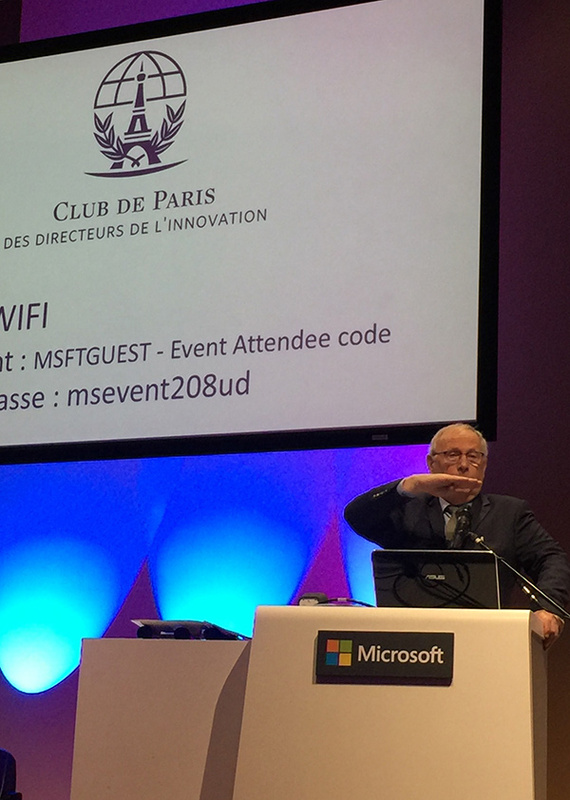 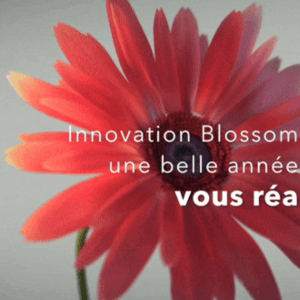 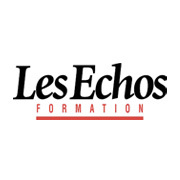 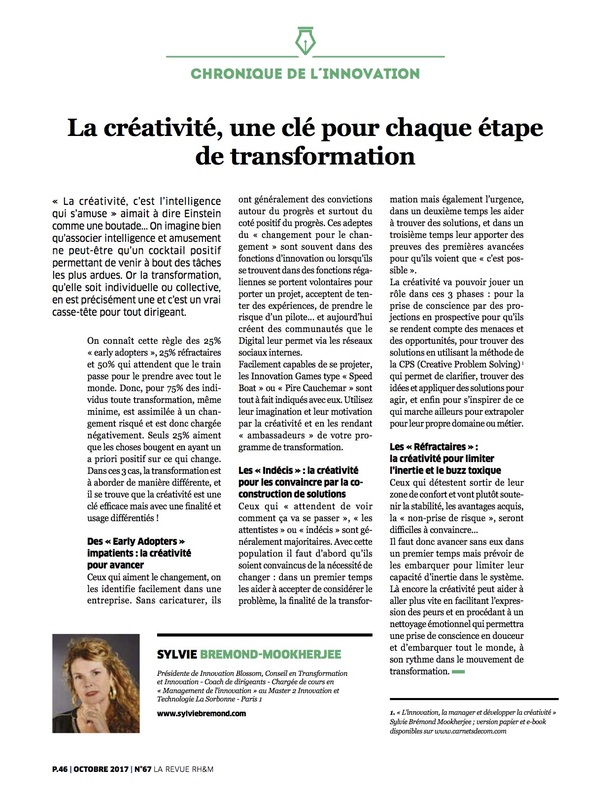 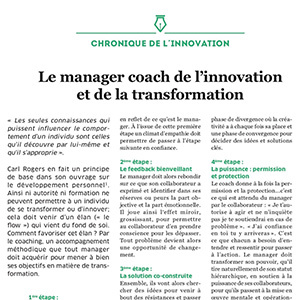 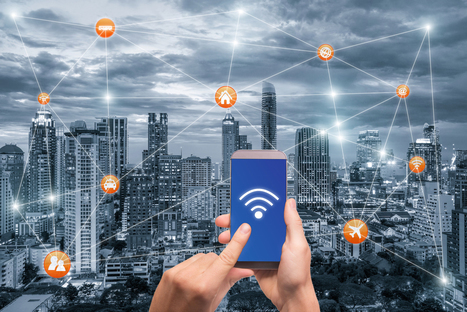 Les Echos Formation – How to succeed in your digital transformation ? 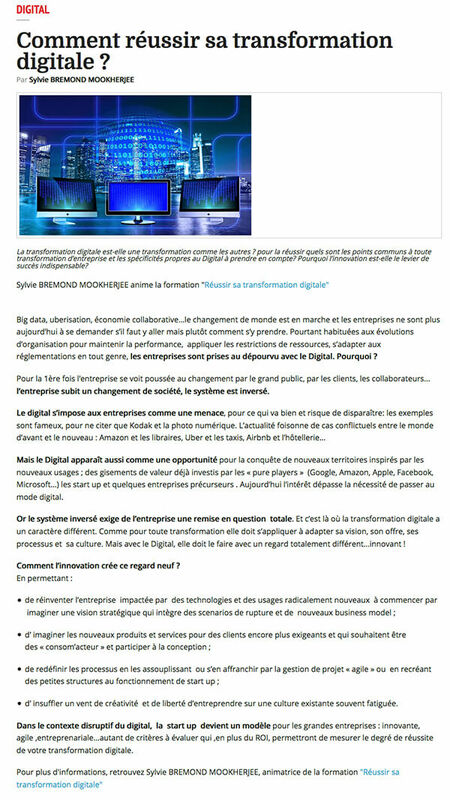 « It was better before » or innovation for progress! 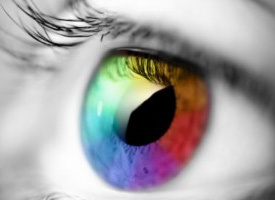 13 predictions by researchers and experts from around the world. 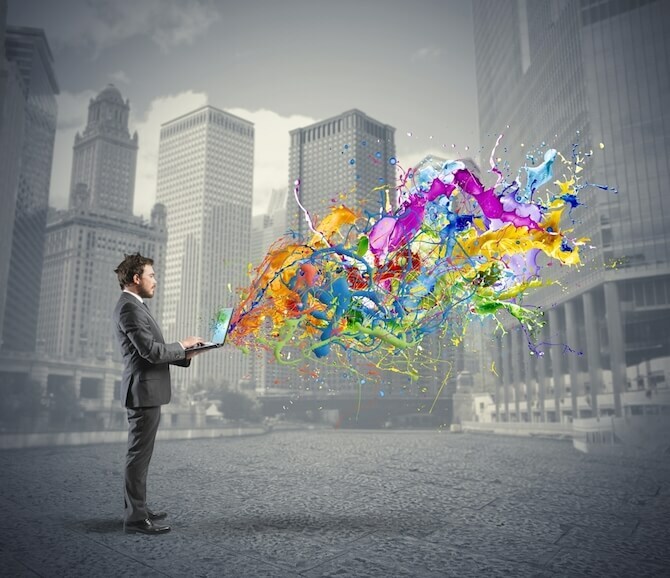 The world of digital marketing in trouble: advertisers supplanted by technologists! 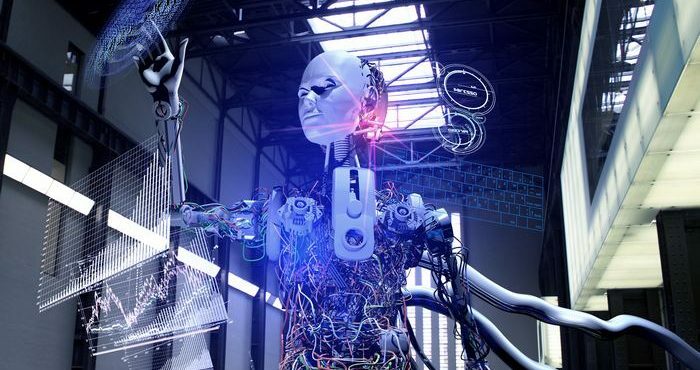 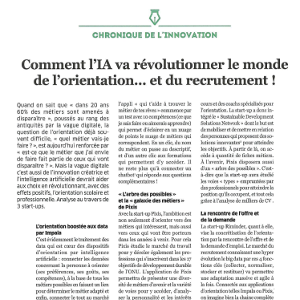 How AI will create a revolution in orientation… and hiring ! 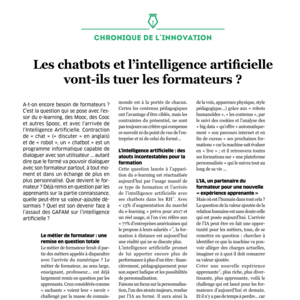 Revue RH&M – Will chatbots & artificial intelligence kill formers ? 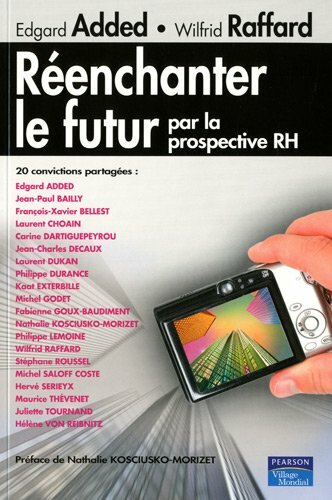 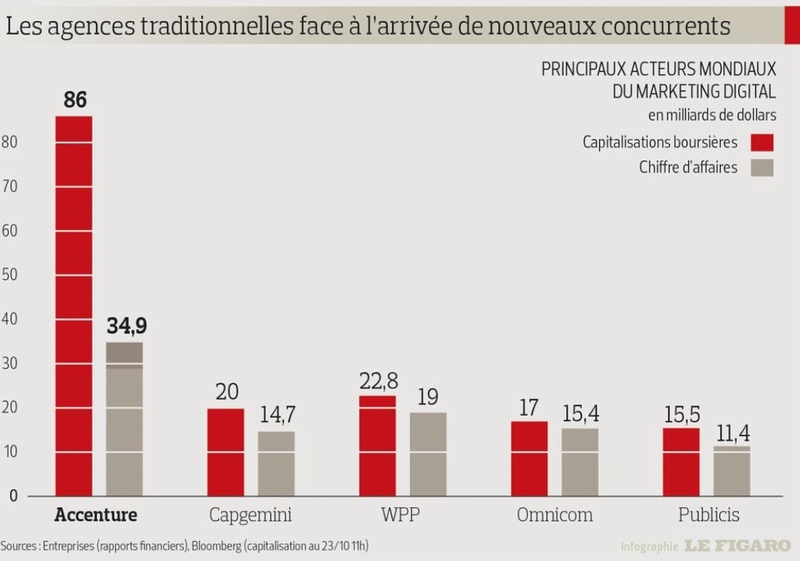 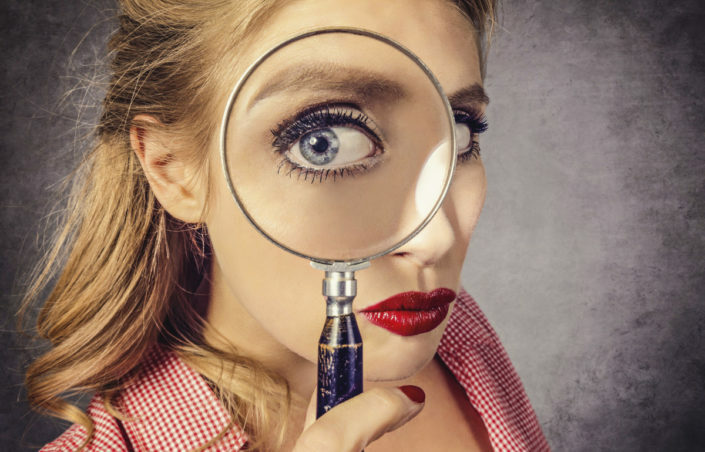 Revue RH&M – Disruption ? 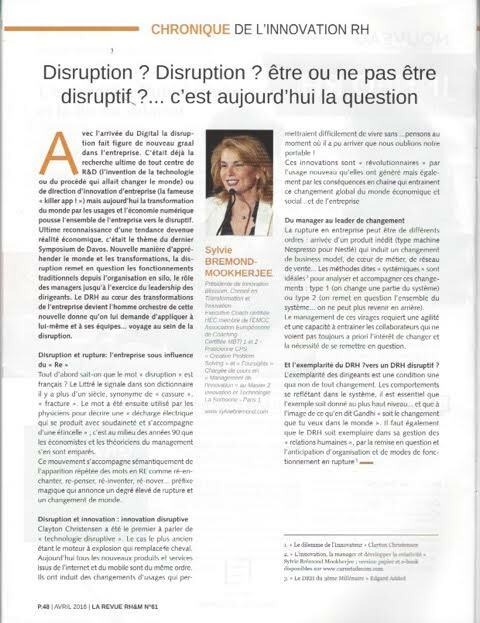 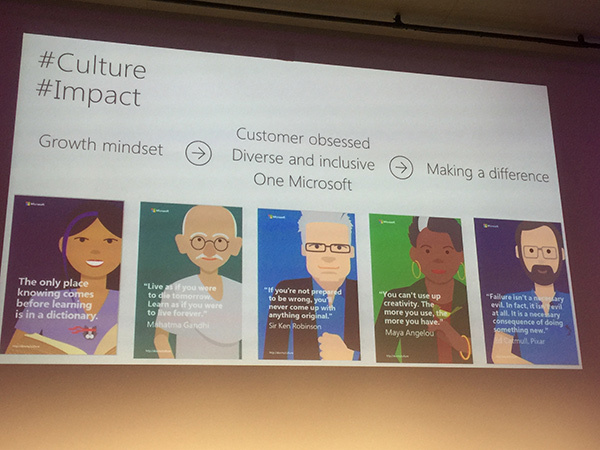 To be or not to be disruptive ? 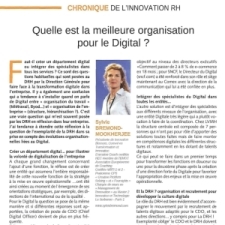 Revue RH&M – What is the best Organization for Digital ? 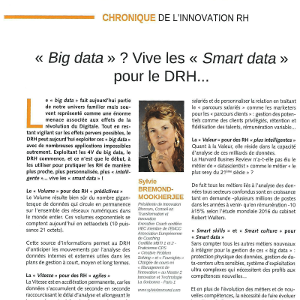 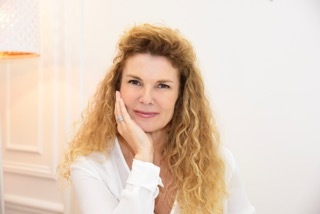 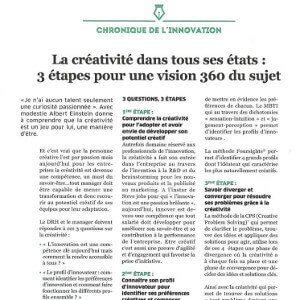 Revue RH&M – Innovation & Communication, it’s all about the connexions! 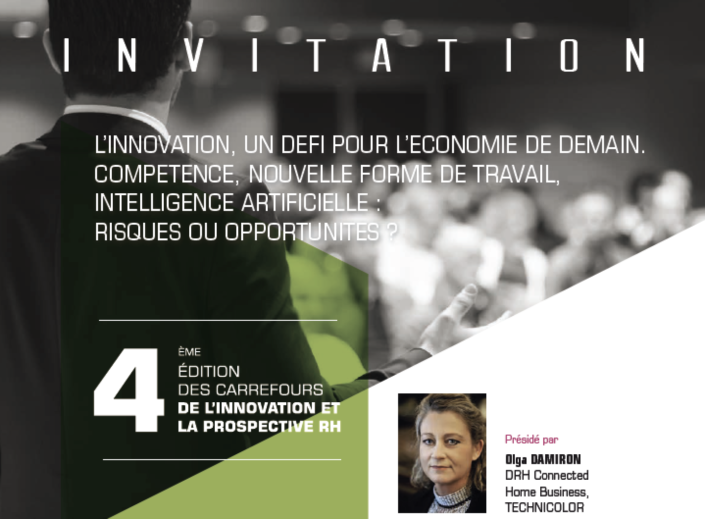 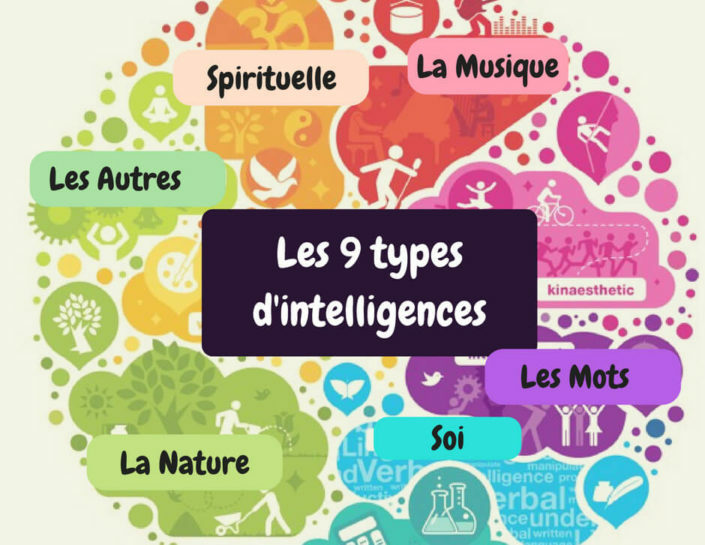 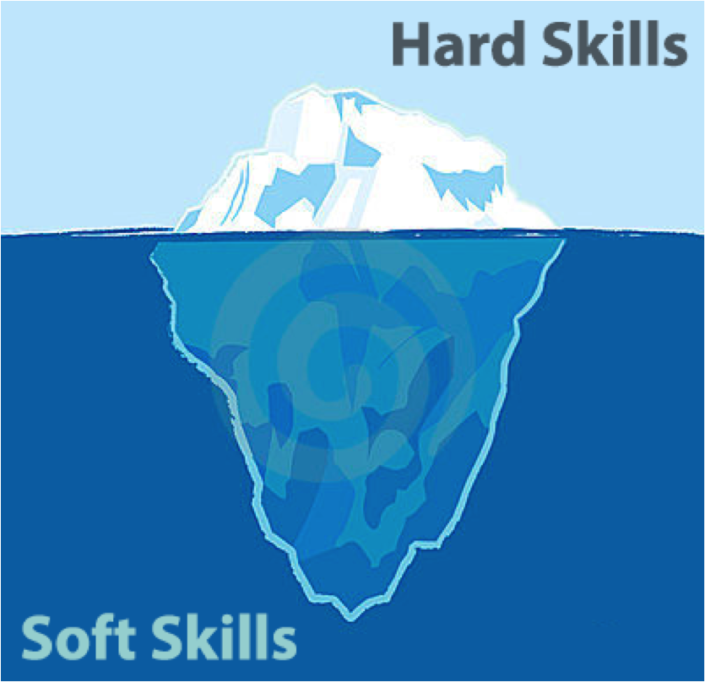 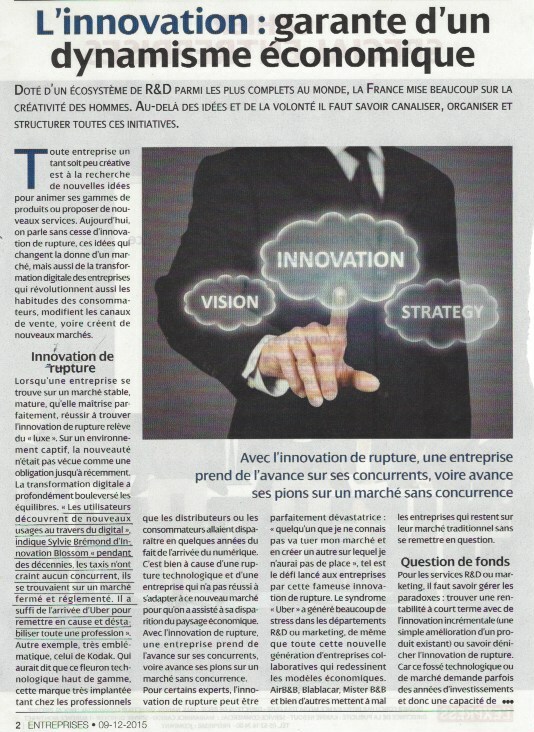 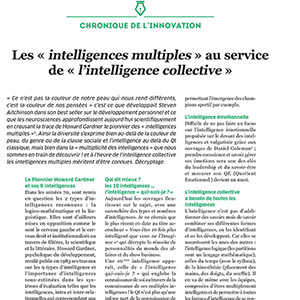 Revue RH&M – Which skills for innovation in the digital company ? 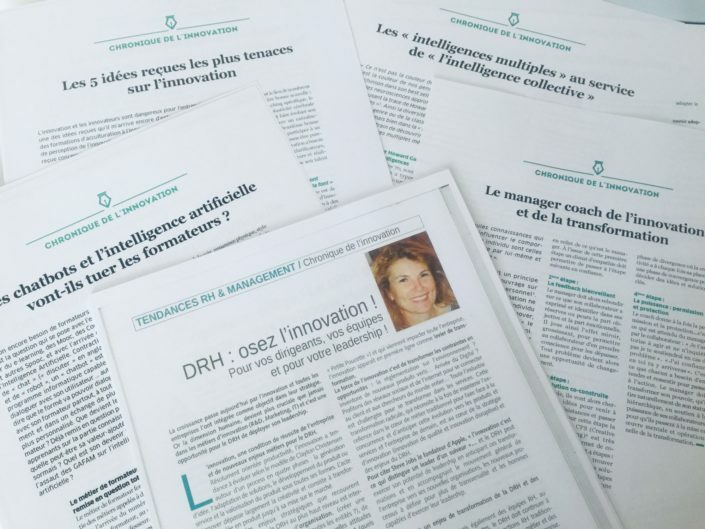 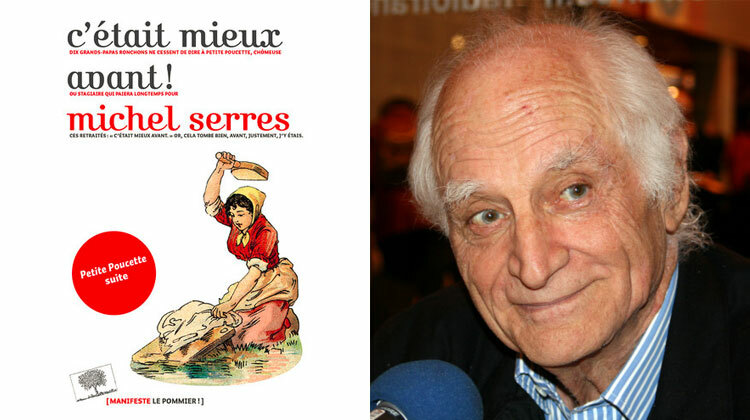 DRH : osez l’innovation !